Every day thousands of people on the planet receive a devastating diagnostic. They have a terminal illness. For those who can comprehend the diagnostic, the road from fear to acceptance is a long journey. But there is no doubt that for their family, the situation can be equally devastating. That’s why it may not be a good idea to look after your terminally-ill relative if you’re not a professional carer. While relatives do an amazing job caring for their loved ones and our system would collapse without this support, becoming a carer for a relative who is in the process of departing the world can have lasting consequences for the both of you. Terminally-ill patients can need specialist care. It’s fair to say that if you have no medical background, you could struggle with certain aspects, from keeping their medical treatment on track to helping them with everyday gestures. Additionally, as the body weakens, people might experience further health complaints that could be challenging if you are not a trained nurse. Elderly relatives, especially, can require professional hospice care services, which you’ll find tricky to reproduce in a standard residential bedroom. Finally, it’s fair to say that experience and knowledge can help you relative enjoy a comfortable end of life. Becoming a full-time carer is a selfless act of love. 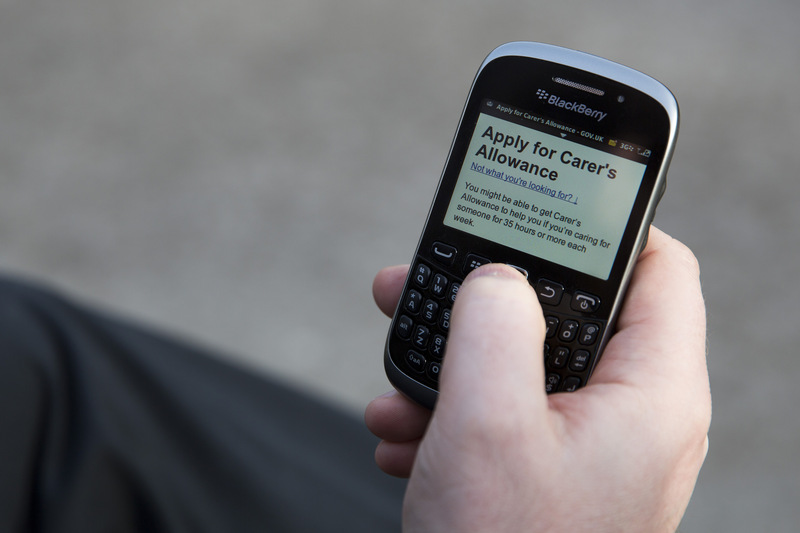 However, it can put your family in financial difficulties, as untrained carers do not receive full pay. Instead, you can apply for a carer’s allowance, which is not sufficient to maintain your lifestyle standards. As a result, the consensus is not to give up your job to become an unpaid carer, as you’ll find that your generosity is not rewarded by modern society. Ultimately, professional carers are trained to deal with the emotions that surround the death of an individual. As an unpaid carer, you don’t receive that kind of training. You are left to your own device, trying to deal with the imminent departure of a loved one. It’s no secret that most people who choose to care a terminally-ill relative will experience depression at some point during or after their caring journey. Your mood is low, and nothing interests you anymore. You might even ask yourself what is the point of your efforts as you can’t stop your relative from dying, which inevitably leads to a feeling of guilt and inappropriateness. How do you go back to normal after? Last, but not least, there is no successful recipe to help you go back to work once the caring is over. While the NHS in the UK recommends the best approach to approach to apply for additional benefits as you’re looking for a position, it can be daunting to sit in an office after you’ve followed a relative through their last days. Besides, your skills may not be relevant anymore, depending on the duration of your unpair carer career. Training, unfortunately, doesn’t come for free. Losing someone you love is heartbreaking. It’s sometimes worth asking yourself if the best way to deal with the terminal disease of a relative is to put your career, future and mental health at risk. Maybe you could help just by visiting them and loving them the way you always have.